Registered Professional Engineer, 1962, Texas. 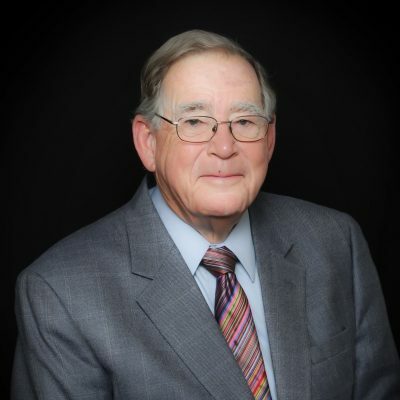 Although a licensed Real Estate Agent in 1985, Groves was inactive until 2012 when he renewed his license and took a position with Henry S. Miller in San Antonio. Al was the founder and President of Groves & Associates. With over 50 years experience in project design, administration, coordination and evaluation, he has the ability to develop major projects from conceptual to completion stages. Al’s approach to projects led the firm to provide engineering, architectural marketing, planning and surveying services to a long list of clients which include both governmenal entities and private owners. His approach is to look for the practical, yet innovative design for a project. This has resulted in successful projects throughout the United States, Mexico & Canada, as well as Central and South America. Groves 50 years of Engineering and Community Development have provided an outstanding background for providing commercial real estate services. San Antonio’s first Urban Renewal Project, San Antonio River Walk Extension into Hemisfair, the Hemisfair ’68 Site Layout, Utilities, Drainage, Streets; Bush Creek Linear Parkway and Drainage Facility, Kansas City, Missouri; Santa Lucia River Walk, Monterrey, Mexico; Embassy Suites-San Antonio River Waterfall; Waterfall in Wichita Falls, Texas; Brisco Western Art Museum Waterfall, San Antonio River; New Braunfels River Chute.